Populations of basommatophoran pulmonate snails are common and widespread throughout American freshwaters, especially in lakes, ponds, ditches, and calmer riverine margins. They are typically weedy in their life history adaptation, fast-growing and rapidly-spreading to colonize new habitats, with the ability to self-fertilize. 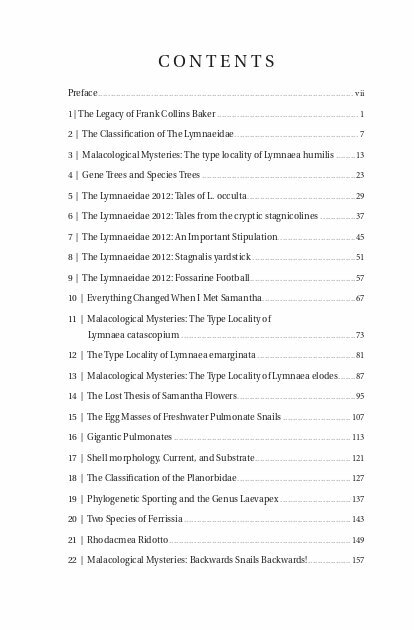 The present volume is a collection of 29 essays on pulmonate systematics and evolution, originally published in blog form between 2006 – 2018, edited and reorganized thematically. 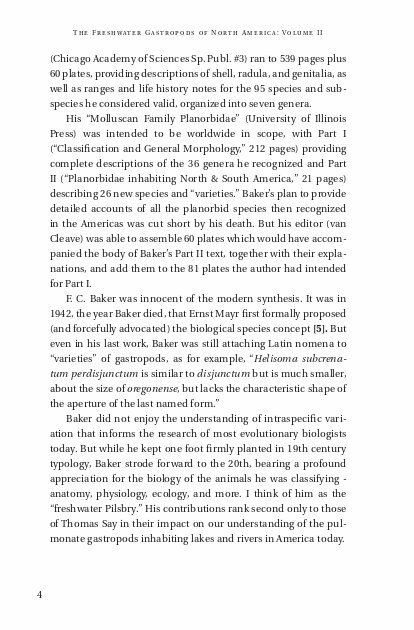 Themes include the old tension between genetic and environmental components of morphological variance, the more recent tension between classifications based on morphology and those based on molecular tools, and the modern tension between gene trees and species trees. An historical perspective is adopted throughout, aiming to place nineteenth and twentieth-century research into a twenty-first century context. Volume 1 in this series reported the scientific results from our survey of the freshwater gastropods of United States Atlantic drainages, Georgia to the New York line. In the preface to that volume, I mentioned that during the 30 years over which the FWGNA Project has developed, I developed the habit of sending regular emails to an expanding list of collaborators, a practice which ultimately evolved into an internet blog. 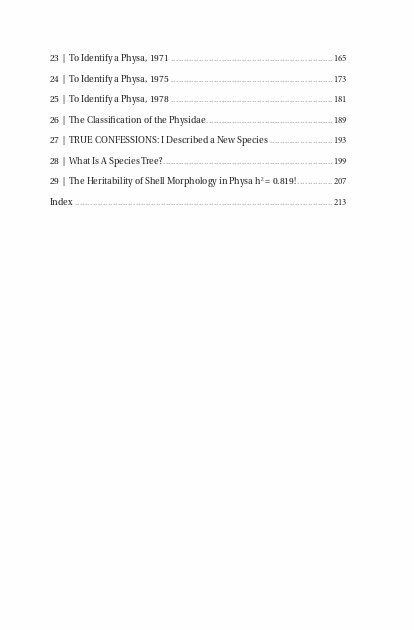 Those emails and blog posts have sometimes contained important supplementary information on the biology of the fascinating organisms toward which the FWGNA Project has been directed, as well as historical background, context, and rationale for various methodological and taxonomic decisions made in Volume 1. 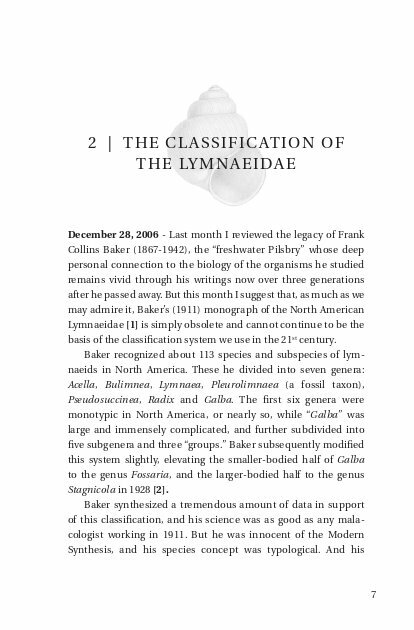 The first 14 essays published here in Volume 2 explore topics in the Lymnaeidae, essays 16 – 21 the Ancylidae/Planorbidae, and essays 22 – 29 the Physidae, with topics of a more general nature sprinkled throughout. Each essay opens with its date of publication, which is important to notice, because single themes can span multiple years, and my own thoughts have often evolved over time. 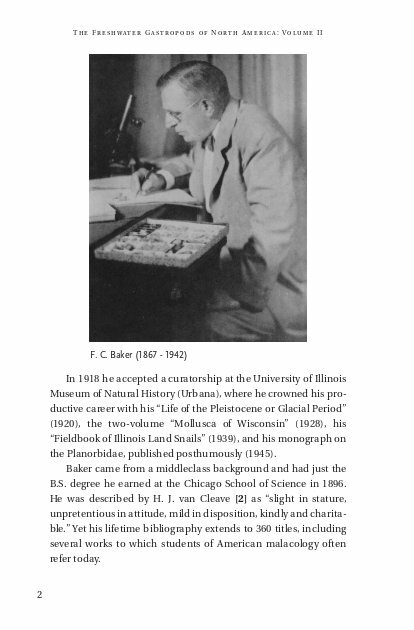 Dr. Robert T. Dillon, Jr. is America's foremost authority on freshwater gastropods. From 1983 until his retirement in 2016 he was Professor of Biology at the College of Charleston in South Carolina. 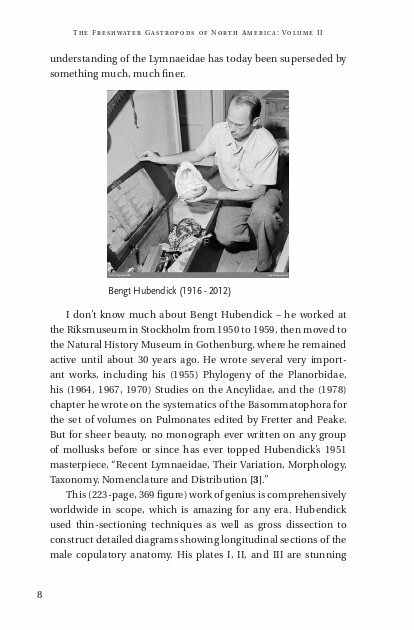 He is the author of The Ecology of Freshwater Molluscs (Cambridge University Press, 2000) and over 60 scientific papers on the genetics, evolution, and ecology of snails. 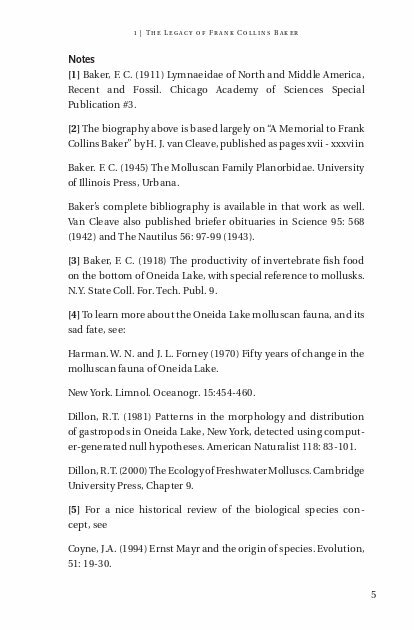 A former president of the American Malacological Society, Dr. Dillon wrote the freshwater gastropod chapter for the popular 2006 AMS publication, The Mollusks: A Guide to their Study, Collection and Preservation. In 1998 he founded the Freshwater Gastropods of North America Project, a long-term, collaborative effort to inventory and monograph the entire gastropod fauna inhabiting every river, lake and stream throughout the continent north of Mexico. Atlantic Drainages, Georgia Through Pennsylvania by Robert T. Dillon, Jr. 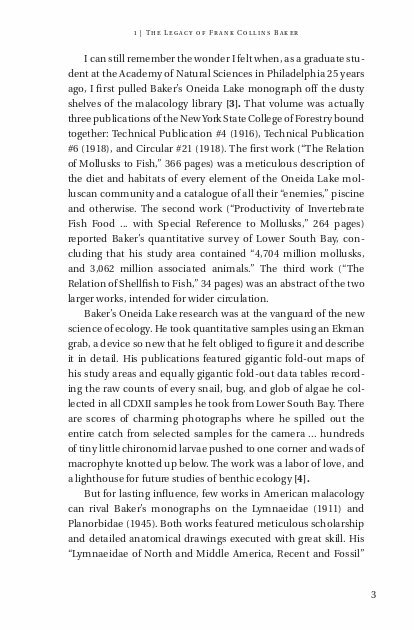 Essays On Ecology and Biogeography by Robert T. Dillon, Jr. Essays On the Prosobranchs by Robert T. Dillon, Jr.